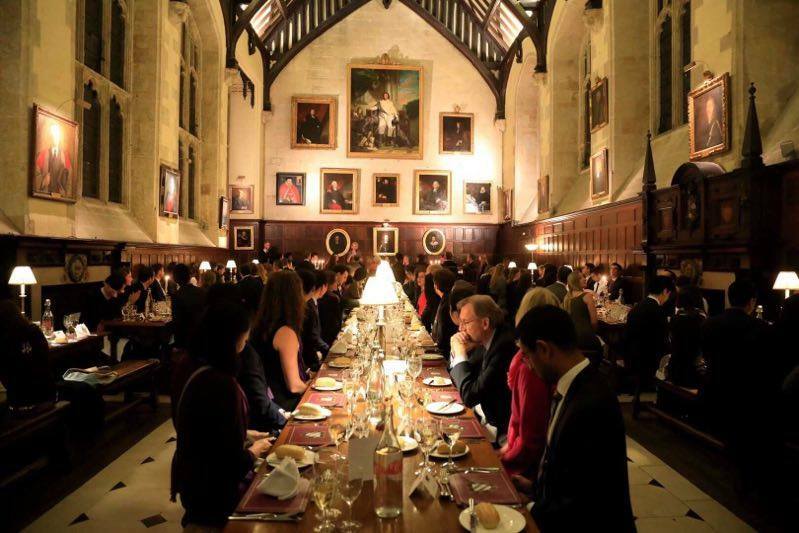 Ryan Li, Chairman of Sino British Summit, was invited as a panelist to speak at the Inaugural Schwarzman-Rhodes Symposium in Oxford on the topic of “Public Leadership in the 21st Century – Ethical, Global, Local and Connected”. The Symposium brought together members of Schwarzman Scholars and Rhodes Trust to examine the challenges that public leaders face today and explore ways to develop values-based leadership. Key speakers of the event include Master of Balliol College (Oxford University), Founder and Chairman of Schwarzman Scholars, and Chairman of Boston Consulting Group. What is your take on Ethical Leadership? Schwarzman Scholars is an international scholarship program launched in 2016 by Blackstone Group and Tsinghua University – one of China’s most prestigious universities. The program is designed to prepare future leaders for the new geopolitical landscape in the 21st century and supports up to 200 scholars around the world for a one year Master degree at Tsinghua University. Whether in politics, business or science, scholars are provided with firsthand knowledge and opportunity to develop their professional network that is necessary to foster collaboration between nations. Rhodes Scholarship is an international scholarship program established in 1902 by Cecil John Rhodes to promote civic-minded leadership and moral fortitude in future leaders. Selected scholars may study any full-time postgraduate course at Oxford University. With a global acceptance rate of 0.7%, Rhodes Scholarship is one of the most competitive scholarships in the world. Notable recipients include former Australian prime minister Tony Abbott, former U.S. president Bill Clinton, and recipient of the 2001 Nobel Memorial Prize in Economic Sciences A. Michael Spence.